Who:Single business's around the country were part of a monopoly. 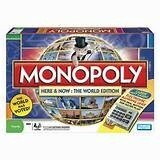 What:A monopoly is when a business completely controls a product then sells that product for a lot more money. When:Monopolies were a very big problem in the country from the beginning of industrialization to the end of the 1800's. Where:Monopolies were all over the United States. Why:Business's were part of monopolies because then they would make piles of money selling a rare product at a higher price. 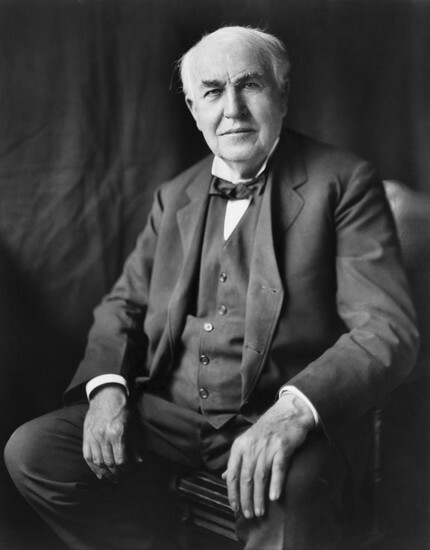 What:Thomas Alva Edison was a great inventor of his time. When:Thomas was born February 11,1847 he died in October 18,1931. Where:Tom was born in Milan, Ohio. Why:Tom invented more than 1,000 things in his lifetime, most important being electric light bulb and phonograph. Adress.Thomas Alva Edison.Wikipedia.January 29 2014.Website Adress. 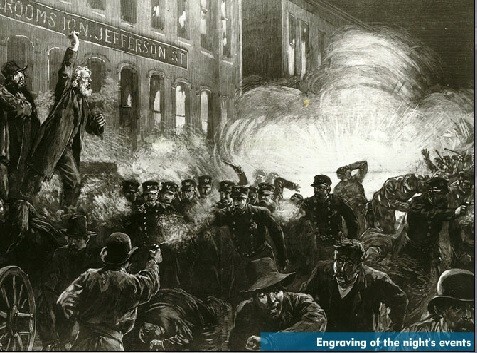 Who:1,000 to 2,000 demonstrators took place in the riot. Who:James R Young founded the Union Pacific railroad. What:Union Pacific is a railroad company. 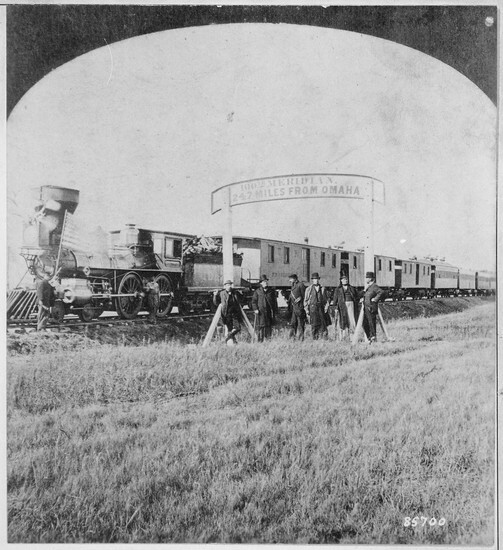 When:The Union Pacific railroad was founded in 1862. Where:Union pacifics headquarters are in Omaha,Nebraska. Why:Union pacific was formed for easy transportation across the country.